Optimizepress vs Clickfunnels – Which of the two Is Better? Can you suggest some great builders for creating landing pages for us? Yes, we are sure you will come with some names. Probably, you also have detailed pros and cons for each. But, in all conscience, to get landing page builder that works great is tough. Today, we focus on two landing page builders. They are Clickfunnels and Optimizepress. As the other builders, they provide many features and different services. Before we decide who the best one is, please allow us to give you complete information. OptimizePress, basically, is like a premium theme for WordPress. You can use it on WordPress to build out your website. It can be a blog, an E-commerce site or whatever it is. OptimizePress has elements at different levels and different functions that you can use. For examples, you can insert your own raw HTML code. Next, you can insert your own video container. Plus, you can insert a headline. It is a quite powerful platform. Talking about price, there are three pricing packages. One is Core, one is Publisher and one is Pro. They are all one time prices. It is the nicest thing about OptimizePress. Many marketers and developers need a complete sales/marketing funnel system. They can opt for Click Funnels as their first choice. It offers sales funnels so that even a newbie can start selling online like a professional. Moreover, it offers powerful, yet easy to use CRM, email marketing, and automation tools to run your online business. With those remarkable features, you can still find it easy to use. If you don’t need to automate each and every process of your business, Clickfunnels is a perfect fit. 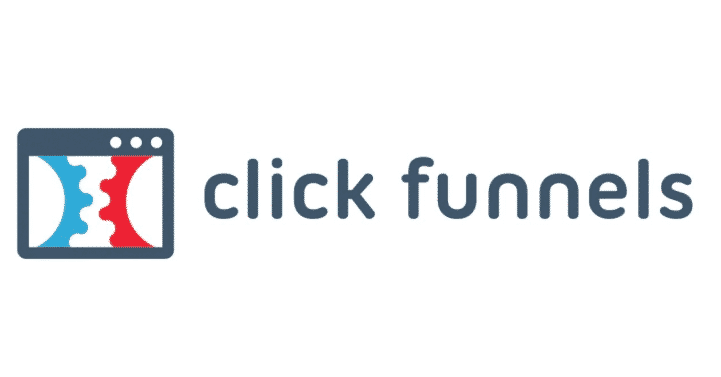 We will sum up what Clickfunnels can do. It helps you create functional, attractive sales funnels. Next, it will successfully get people to buy your products and services. You get the goal when you are creative enough to make the content. To tell the truth, sales funnels is not really new in the world of online marketing. Nevertheless, we believe some of you still in a perplexing state. If it is the matter, then, you need to ask well-licensed services to get it done. There are many services in the marketplace. Nevertheless, for your best outcome, we recommend the top in a one stop package. Between the two, Clickfunnels should be your ultimate answer. Believe us, there will be no more hindrances to start any webinars with your employers, colleagues and partner. There will be no more reason about weather, traffic jam and other illogical excuses. All you need to do is signing in to clickfunnels. It is 100% free and you may get free t-shirt plus 20 done-for-you templates. Okay, see you there! Clickfunnels vs Kajabi – Find information which one is better?